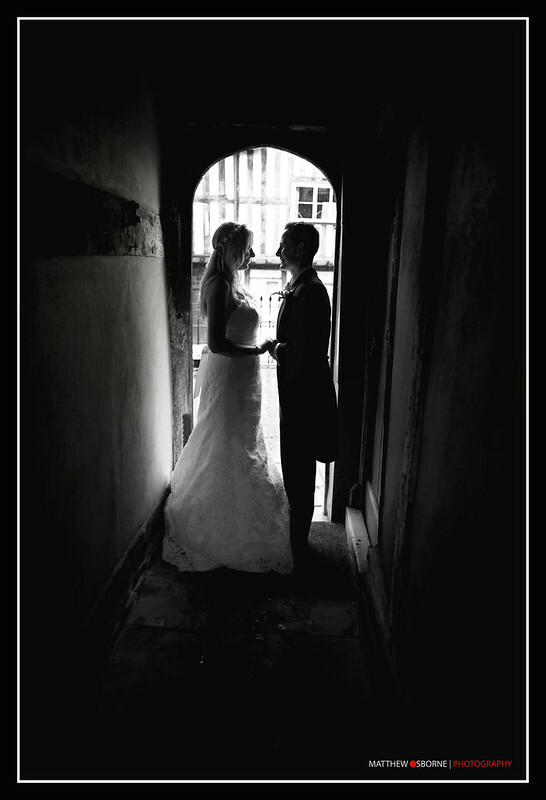 I met the couple at Lord Leycester Hospital, Warwick which is an amazing wedding venue. We had the wedding ceremony in one of the great halls and then managed to get the group photos done in the gardens before the rain started. Everyone then moved down the road to Warwick Arms Hotel for the wedding breakfast and for the evening guests arriving. Here is a selection of photos from the wedding day. 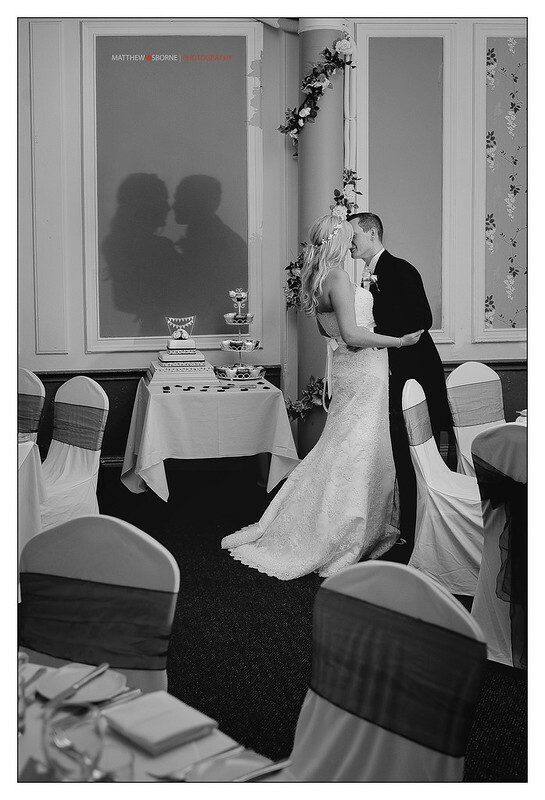 Gemma and Ted purchased my black and white wedding photography package which includes all digital images in B&W tones. I had planned to do some additional medium format film photography but we didn’t get chance due to time constraints. Digital Photos – Leica M9 + Leica Noctilux 50mm f1.0 at f1 for most of the day (including all group photos)(excluding some 21-28mm wide angle lens shots, 90mmf2 Summicron photos for the speeches and the 75mmf2 Cron photos for detail images).